Our sumptuously soft carbon-brushed cotton is exceptional at retaining both its color and softness, even after continuous washing. 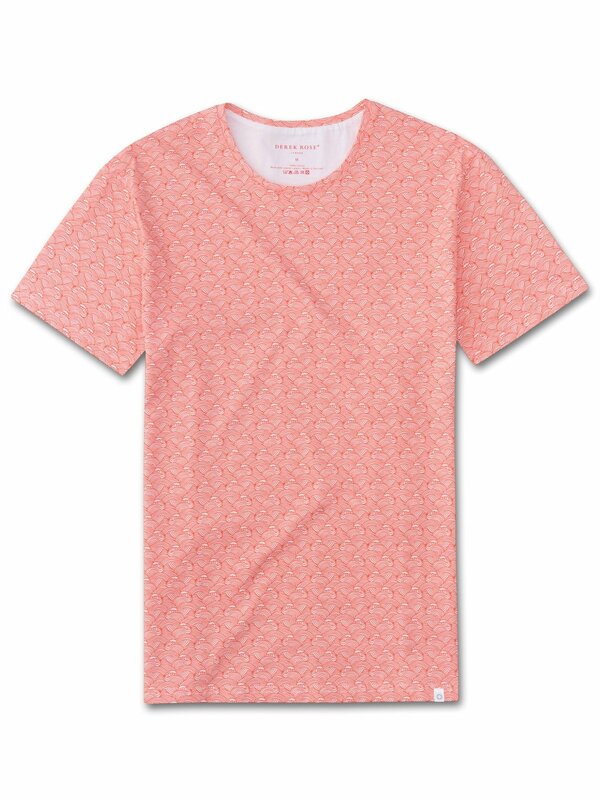 Using a unique technique of carbon-brushing, the cotton fibers are softened and the finished garment is pre-washed to ensure a truer, more comfortable fit that won't shrink in the wash or deteriorate as you wear it. 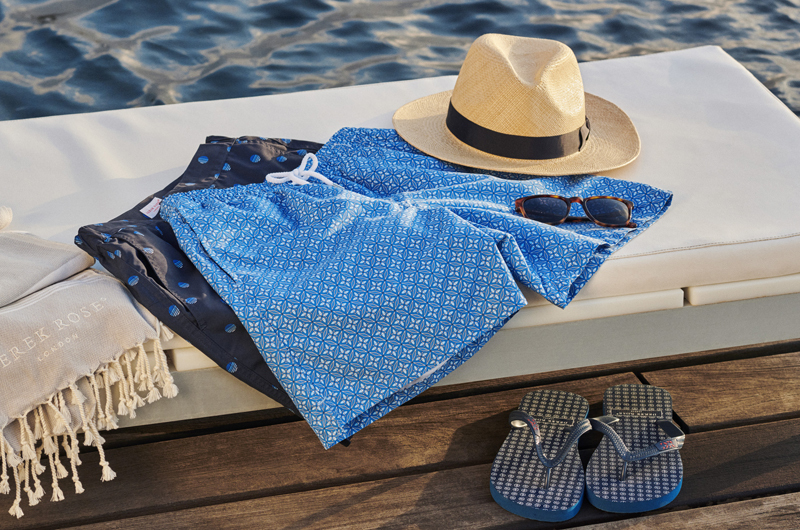 Part of our leisure and resortwear range, we have designed garments that embody our philosophy of 'Smart Comfort'; combining sumptuous fabrics with modern styling and considered details, thereby creating garments that can be matched with both off-duty clothing and smart-casual pants.